Play Soccer Games online at TheSportsGame.com. Grab your surgery tools! 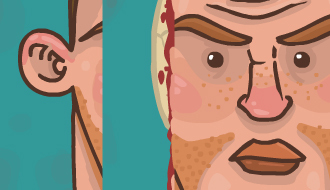 Welcome the third installment of Soccer Doctor, the game series that will put your surgery skills to the test. 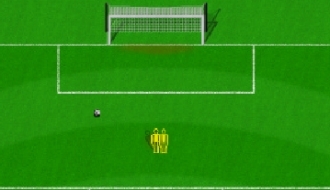 In this simulation game you have to kick the ball in the goal from the half-circle. 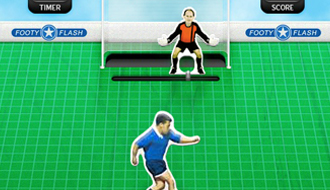 Slapshot Soccer is an exciting penalty shootout game. Choose your favorite team and aim your shot at the goal. 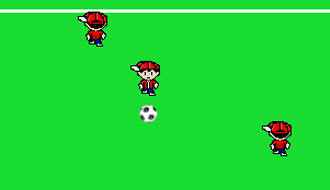 Save the ball as many times as you can in this exciting football game! An extra shot will be rewarded to you if you save the last shot. 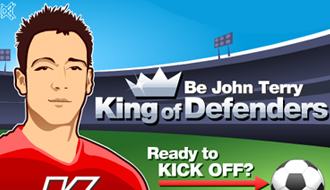 Become the King of Defenders as you find yourself in the penalty area and must react superfast to defend the goal from the rival team. 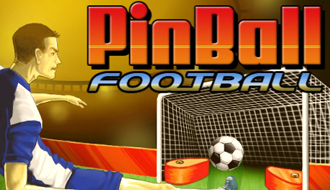 Have fun playing this amazing combination between football and pinball! Easy to play game with extremely simple control system. Particularly suitable for spending time on World Championship intermissions. Make the best possible shots and try to score at least 2 goals from the 6 available attempts. 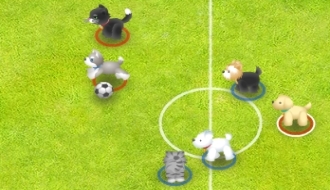 Pet Soccer is a fun based soccer game in which you control your pets team to play the game of soccer. New Star Soccer is a game that gives you the opportunity to show off your soccer skills to become a big star.